Today’s feature is so adorable, its cuteness factor is off the charts! Lovable elephants parade through a world of pink and grey polka dots with goodies of every kind. 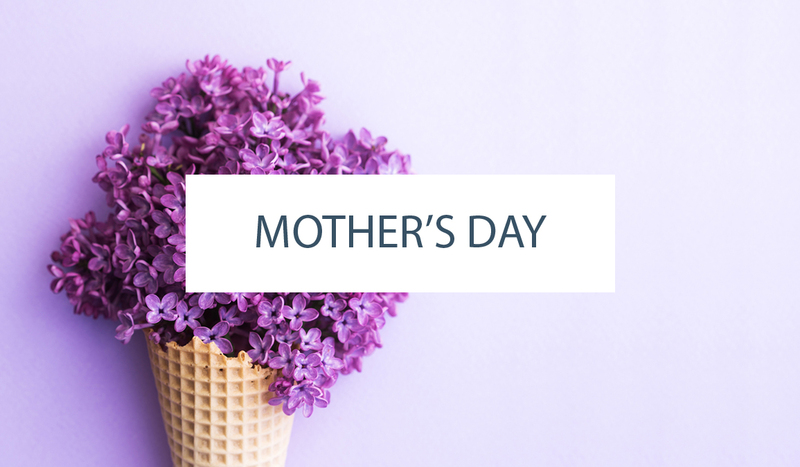 From cotton candy meringues to precious elephant cookies and even hand-made chocolate peanuts! 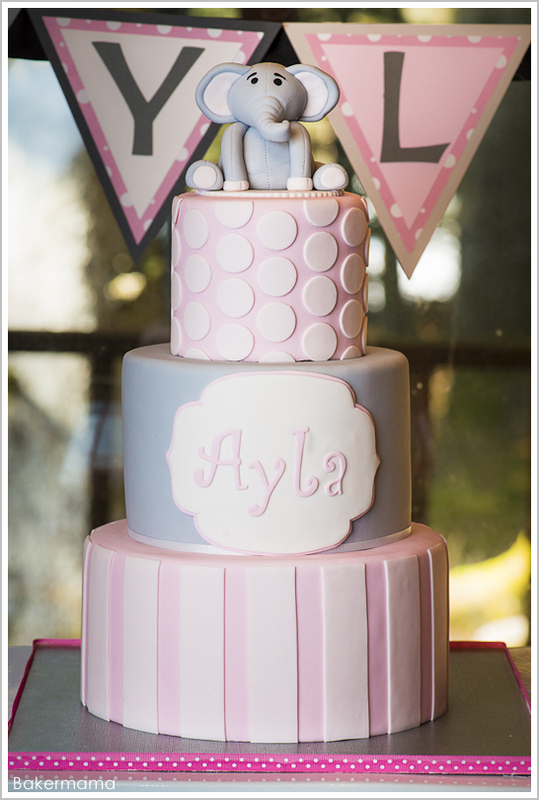 Not to mention the delightful cake featuring stripes, dots and a darling topper. A sweet little elly who will warm your heart… his facial expression is priceless! Prepare to be smitten with this beautiful cake and all of the matching pretties. 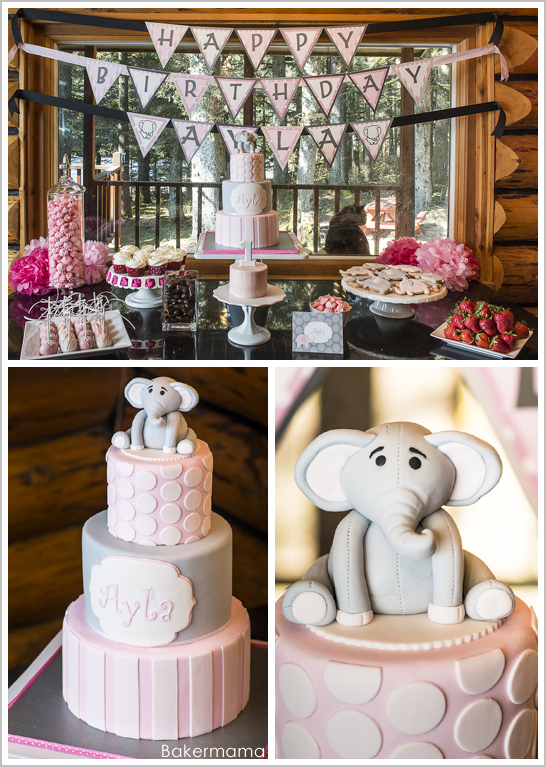 Let’s take a look at this charming Elephant Birthday Party, created by Althea Heussner of Bakermama for her daughter’s 1st birthday. From the invites to the cake, everything is simply precious! 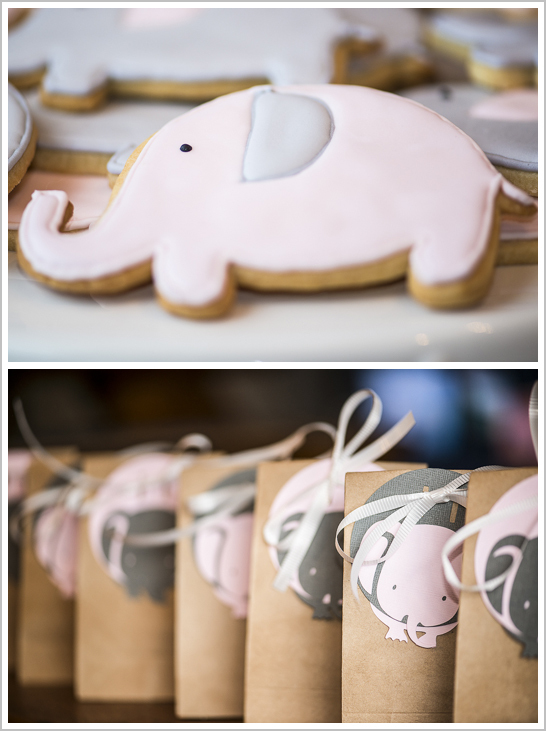 A big thanks to Thea of Bakermama for sharing this delightful Elephant Birthday Party with us today! What a wonderful celebration for your family and the birthday girl! She does a great job at everything…. from her daughters 1st birthday cake to my son’s 18th she puts so much love in her creations!!! We love her!! 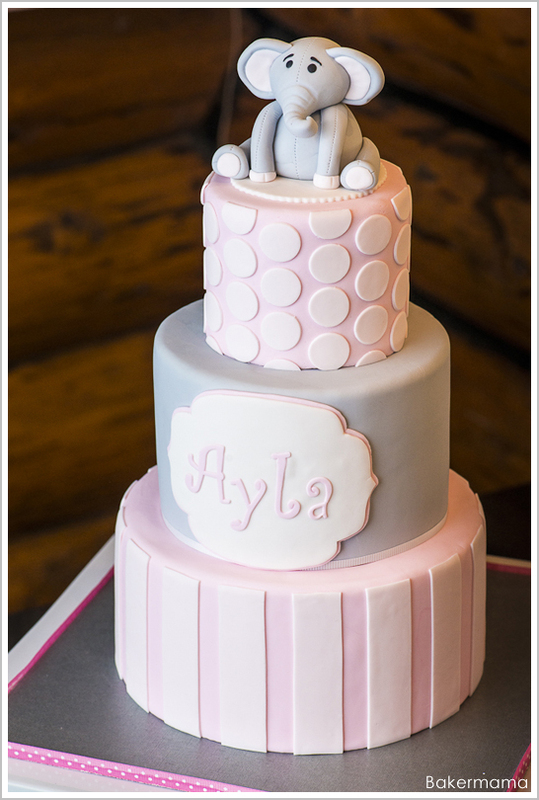 I absolutely love this cake! And the whole party is so beautiful! Holy crow that’s a beautiful setup!! What a beautiful party!! I think you have made up for a lack of parties and wish you many more joyous, beautiful occasions!!! This looks like a ridiculously cute party! 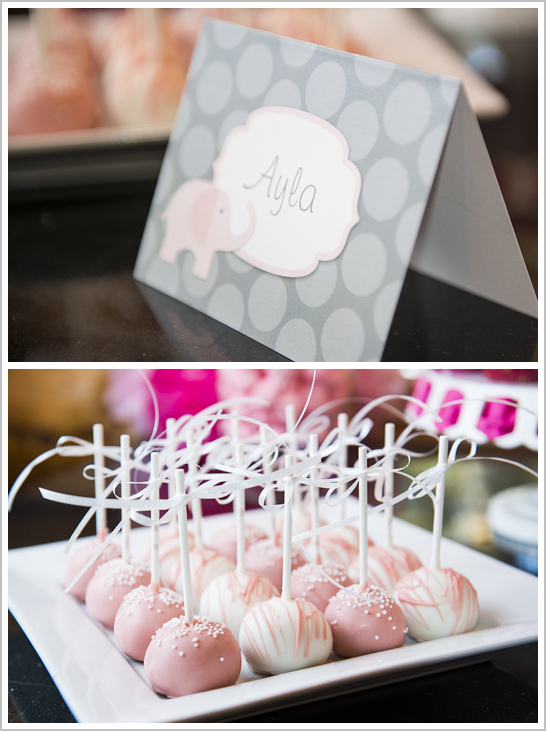 The cake and the cake pops are perfect. Oh my goodness! This is adorable! and Venetian glass jewelry is a proof that the saying is true. 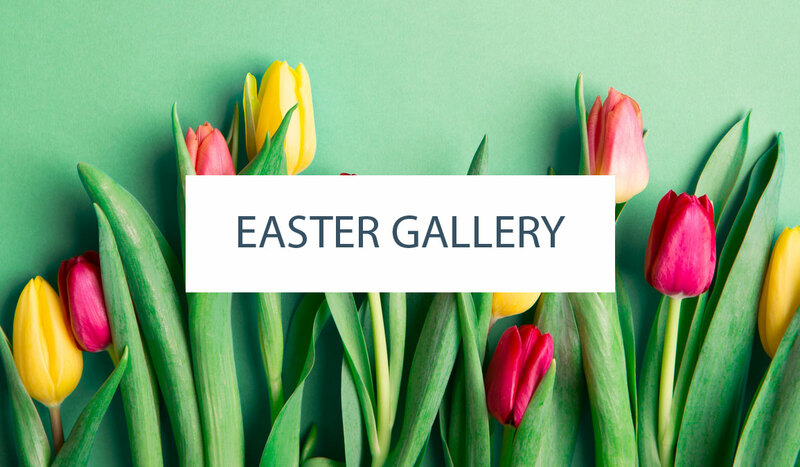 standing up in the course of bouquets in addition to lane performing artists. A few simple precautions forth with a few Google seekes can advise us a lot about any laser archetypal or accurate aggregation.